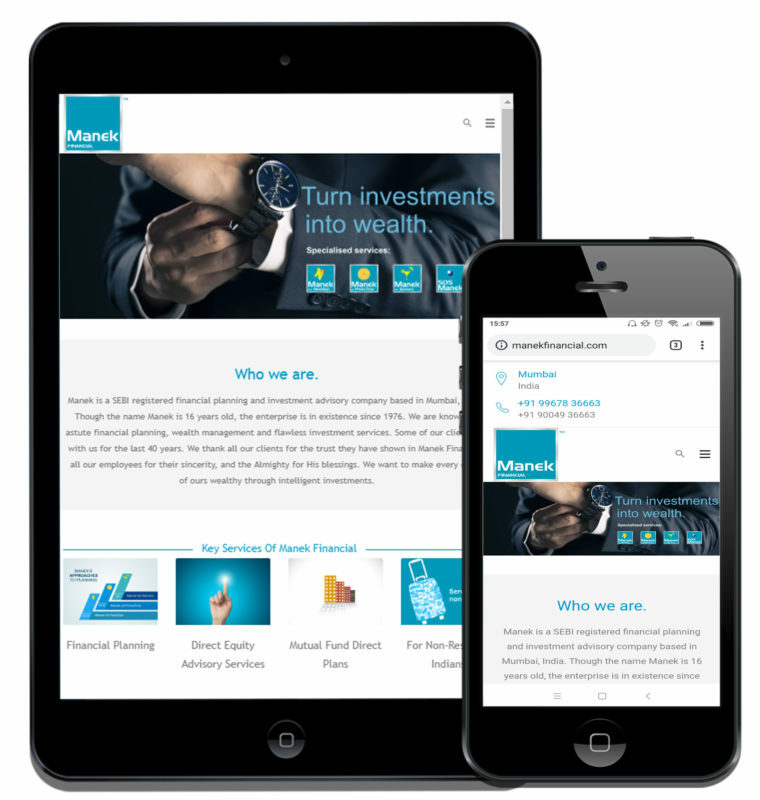 Manek Financial provides financial advisory services to it’s customers. They required a website that could communicate to different age group segments their unique product offerings. SEO for top ranking in search results in google search.